In 1837 Thierry Hermes started making horse bridles and harnesses, progressing to saddles for the French bourgeoisie, and international clients. 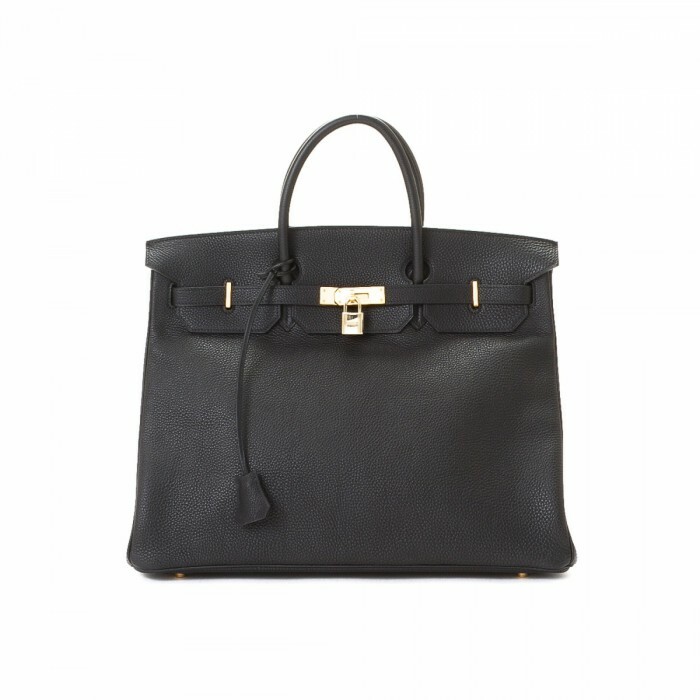 Hermes aimed at the elite market, specialising in handcrafting luxury. In 1920 an accessories range was launched, in 1922 the first Leather handbag was released, in 1935 the trapeze was designed, and later called the Kelly bag after Grace Kelly hid her baby bump behind it! Actor Jane Birkin commissioned the Birkin bag in 1984, and it remains one of the most popular bags of all time. LXRandCo has a covetable collection of Hermes jewellery and bags for you to choose from.